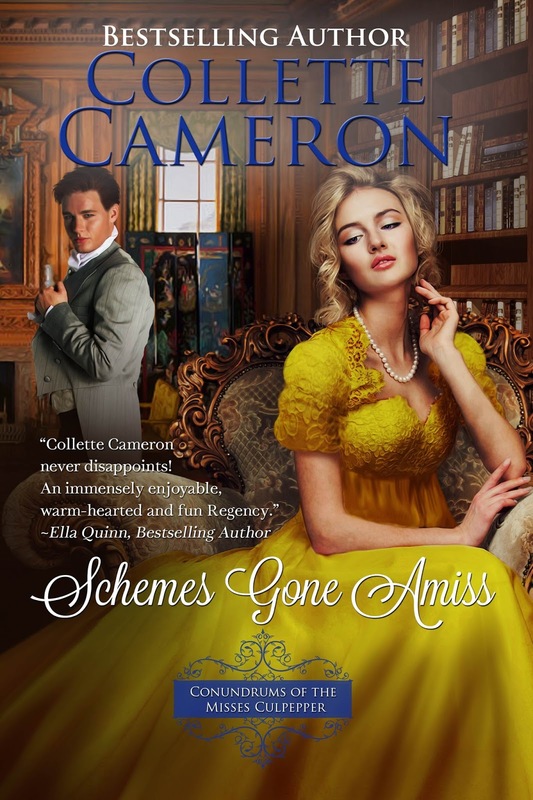 Bestselling, award-winning Historical Romance Author, Collette Cameron, pens Scottish and Regency Romances featuring rogues, rapscallions, rakes, and the intrepid damsels who reform them. Mother to three and self-proclaimed Cadbury chocoholic, she’s crazy about dachshunds, cobalt blue, and makes her home in Oregon with her husband and five mini-dachshunds. You’ll always find animals, quirky—sometimes naughty—humor, and a dash of inspiration in her novels. Her motto for life? You can’t have too much chocolate, too many hugs, too many flowers, or too many books. She’s thinking about adding shoes to that list. world, the victim of an abusive marriage that leaves her terrified of men. to health while slowly falling in love with him. another man, she orders Tom to leave, effectively shutting him out of her life. and For Women Only. These are sweet love stories with a kick. siren kiss. He’s a fun-loving thief. She’s a by-the-book soldier. Do opposites attract? the darkness that binds his heart? His secret truth is her people’s darkest lie. secrets of the shadowy Thieves’ Guild (of which Senth is a premier member). 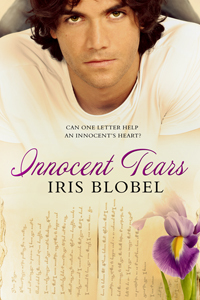 Marketing for Romance Writers, and owner of The Author’s Secret. Cover Love includes a cover, blurb, buy links, and social media contacts for the author. 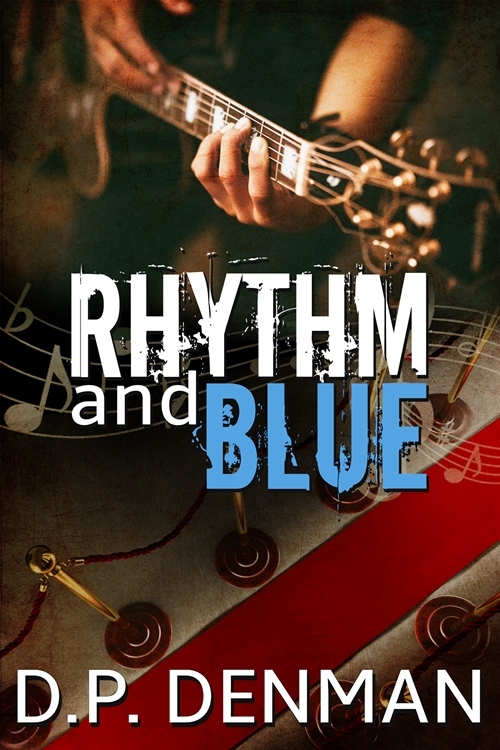 Today’s featured book is Rhythm and Blue by DP Denman. Blue’s career is gaining speed, shaking up his almost quiet life. The unexpected success brings international recognition and sparks jealousy in a once trusted friend, shifting the precarious balance of ego and amity. Today’s featured book is Spanish Nights by Cecilia Tan. Cecilia Tan is an award-winning author of passionate fiction. for SABR, the Society for American Baseball Research.